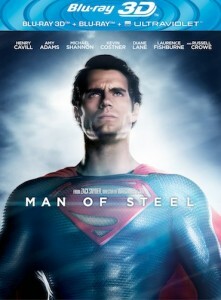 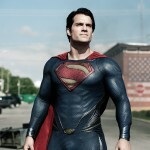 Henry Cavill (“Immortals,” TV’s “The Tudors”) in the role of Clark Kent/Superman, under the direction of Zack Snyder (“300,” “Watchmen”). 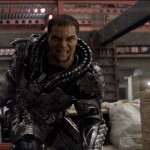 (L-r) LAURENCE FISHBURNE as Perry White and REBECCA BULLER as Jenny in Warner Bros. Pictures’ and Legendary Pictures’ action adventure “MAN OF STEEL,” a Warner Bros. Pictures release. 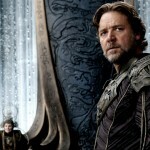 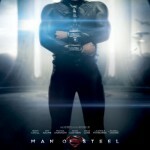 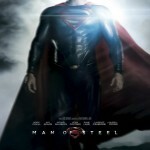 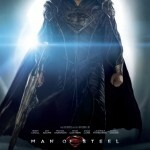 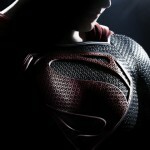 RUSSELL CROWE as Jor-El in Warner Bros. Pictures’ and Legendary Pictures’ action adventure “MAN OF STEEL,” a Warner Bros. Pictures release. 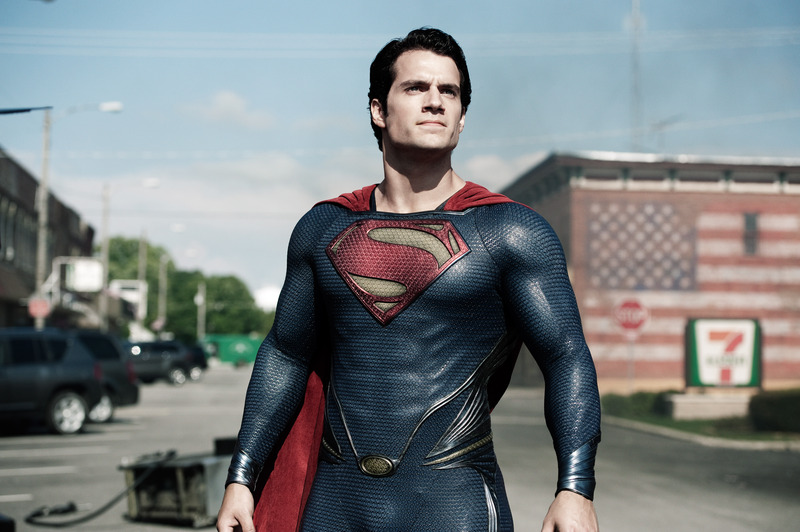 (L-r) AMY ADAMS as Lois Lane and CHRISTOPHER MELONI as Colonel Nathan Hardy in Warner Bros. Pictures’ and Legendary Pictures’ action adventure “MAN OF STEEL,” a Warner Bros. Pictures release. 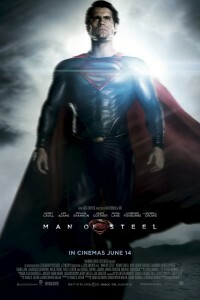 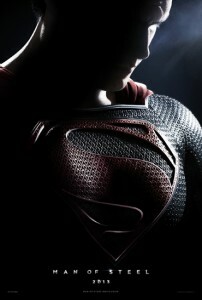 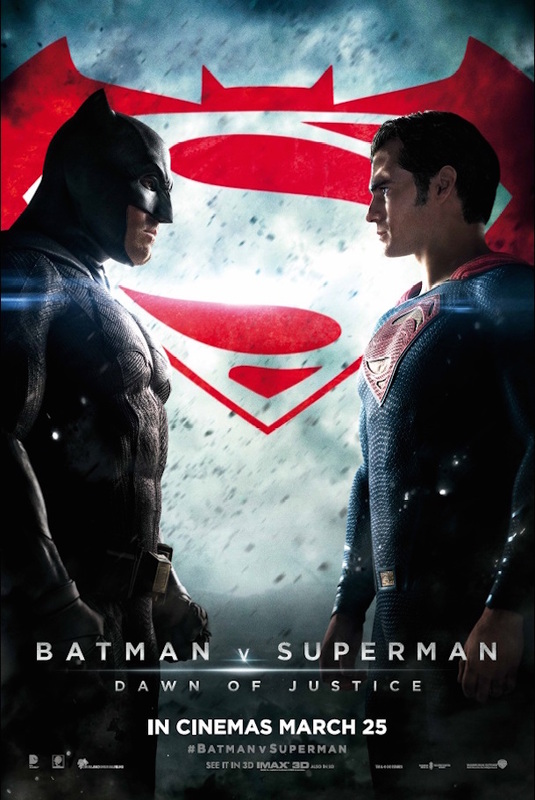 (L-r) RUSSELL CROWE as Jor-El and HENRY CAVILL as Clark Kent in Warner Bros. Pictures’ and Legendary Pictures’ action adventure “MAN OF STEEL,” a Warner Bros. Pictures release. 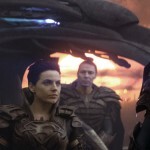 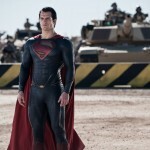 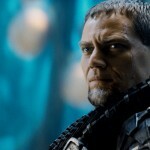 ANTJE TRAUE (center) as Faora-Ul and MICHAEL SHANNON (far right) as General Zod in Warner Bros. Pictures’ and Legendary Pictures’ action adventure “MAN OF STEEL,” a Warner Bros. Pictures release. 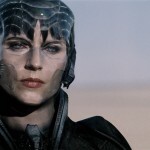 ANTJE TRAUE as Faora-Ul in Warner Bros. Pictures’ and Legendary Pictures’ action adventure “MAN OF STEEL,” a Warner Bros. Pictures release.